What a wonder time I have had over the past couple of days. The response to my new shop has been overwhelming. A big thank-you to everyone who popped in and said hello from 'blogland', I really appreciate your support. Also a big thanks to all the wonderful customers who came and bought! Thank-you so very much. Phew.....now I need to take a breath or two and catch up with all of you. Hope you had a wonderful weekend. I am SO SO SO pleased that you had a successful opening. How I wish I could just 'pop' in too. Great news Simone! Is sure looks packed (and very inviting). What was your best seller do you think? The wonderful blogging community... It's certainly amazing. Kindest (as always), Pruxxx P.S. I love that reddish/pinkish dress I can see in the photos! Congrats.. looks like it gonna ROCK! Looks like you had quite a little crowd. Good for you! Oh wow! It's gorgeous! Congratulations Simone! You have been so busy. Your shop looks great ... I would be a customer if I didn't live in Miami Beach!! Oh well....Best of luck to you!!! Your shop looks incredible! Congratulations on such a great opening - I'm sure it's a sign of wonderful things to come. WOW!! The shop looks fabulous!! You should be so proud of all of your hard work. Will definitely be popping in for a look. I am SOOOOO HAPPY for you!! Your shop is GORGEOUS!! I am so wanting that beautiful white little dresser in the window in the first picture...I am so bummed that I live so far away!! Glad you had a successful opening. (I never doubted that for a minute!) May you have continued success and find tons of happiness with this new venture. Looks wonderful, keep packing them in! Congrats. Hi Simone....fabulous that you had such a successful opening weekend..
as soon as i get the chance to visit my son on the gold coast..your shop will be on my list of to do things whilst in qld.. The shop looks fabulous - so wish I lived nearby so I could have a sneeky little shop - maybe online store next? 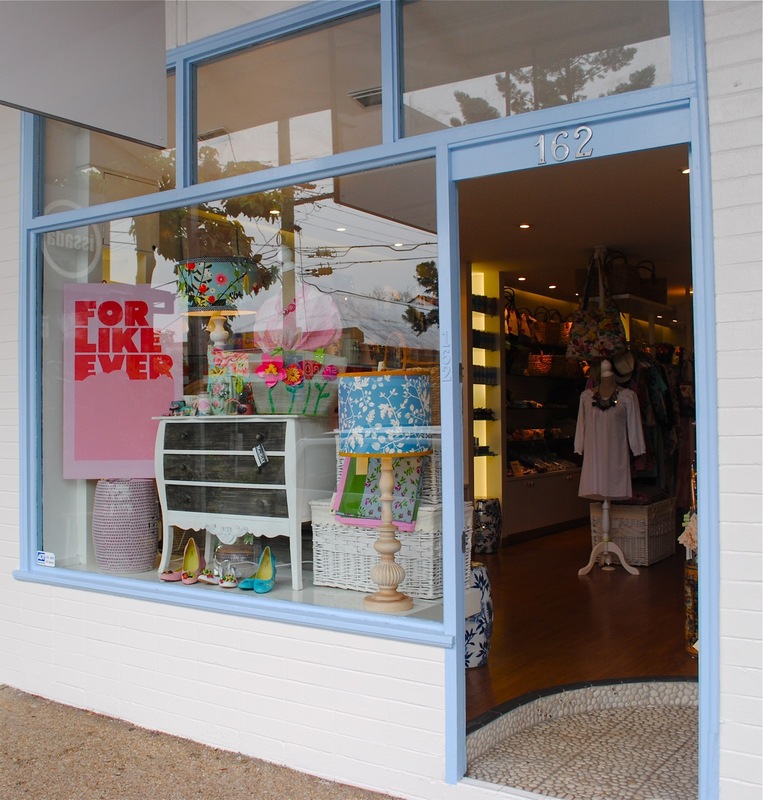 The shop looks wonderful.. maybe i should plan a little trip to qld...to see your gorgeous new shop and some fabulous bloggers that live up your way..
Bravo sweetie...the shop looks so whimsical, fun and inviting! I know the merchandise will be fabulous and the customers will be flocking!Congratulations on a successful opening...you so deserve it!! Your shop is adorable...wish I could pop in!!! It looks like a blissful shop to tempt even the most reluctant buyer Simone... all the very best with this wonderful venture! ..oh it looks sooooo beautiful....my daughter will have to go in for me when she visits Australia! Sounds like Opening Day went well. Good for you! Congratulations Simone...it all looks just fabulous! So pleased for you...and yes, I will be popping by when next I'm up that way! oh i wish i could go in and take a look and BUY BUY BUY! I am a reguler follower of your blog and wish you well in your new venture. It is looking stunning. Well done it is so you!! ps I am doing a give away of a signed copy of Pia Jane Bijkerk's "Amsterdam Made By Hand"
Congratulations on your success. That's just the beginning. I like the window. Do you sell things made by you as the lampshade? If so, your shop is even more interesting. Wow Simone! You did a great job. 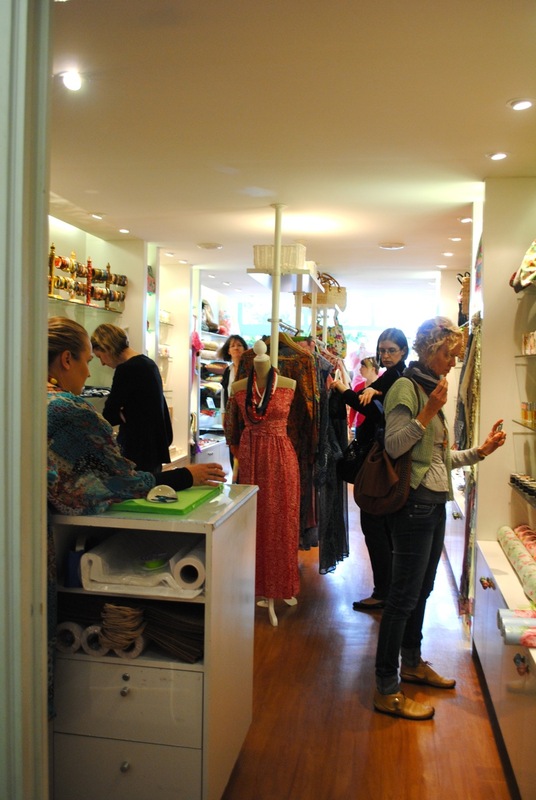 Your shop looks divine! Conratulations!!! I would love to see it in real but unfortunately I am i Europe.. Cheers!..to a successful shop opening. Your shop looks so beautiful. I'll definitely have to take a trip over your side of town soon. Simone the shop looks gorgeous. ...HUGE HUGS OF CONGRATULATIONS FROM ACROSS THE WATER FROM THIS AUSSIE GAL WHO CAN'T PHYSICALLY COME & VISIT YOUR GORGEOUS SHOP JUST YET....YOU'LL BE ROCKING & ROLLING BIG TIME BY THE TIME WE RETURN TO AUST! LOOKS WONDERFULLY INVITING & FULL!!! 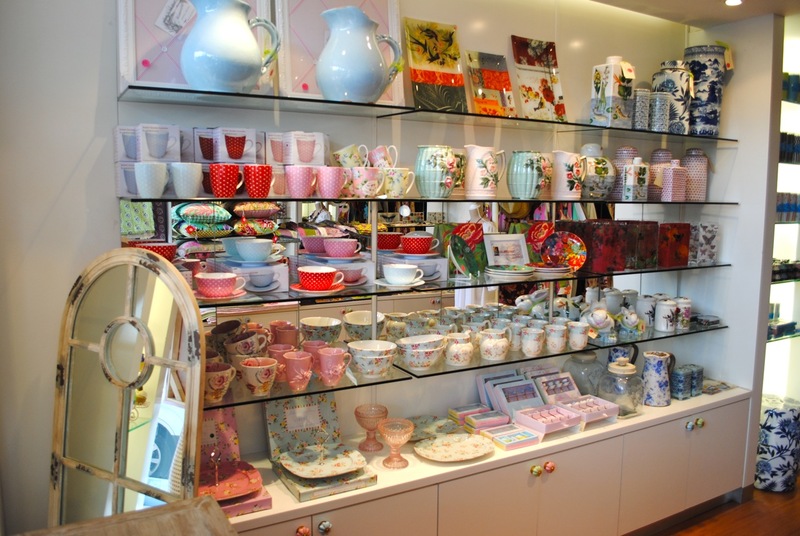 what a beautiful and colourful shop - well done! Congratulations Simone. 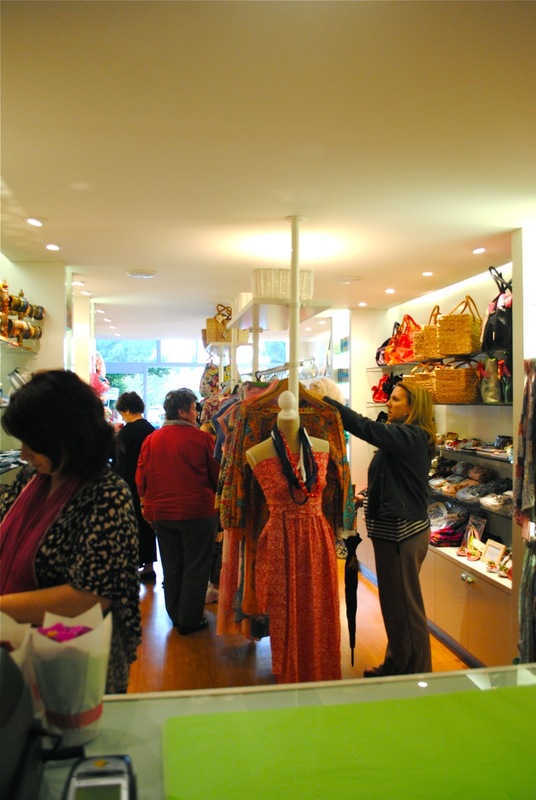 Your store is divine and looks like it is a hit! Such a beautiful, eye catching shop. There's no way I could just walk by. You must be so proud, I know I would. Looks like it was a success - fantastic! Congrat's and again, wish I could stop by in person. really wish I could fly over and visit the store! maybe someday, it would be my first stop. I'm every so thrilled for you! I wish I could step in and look around your store..., it's bursting with colors and happiness!!!! It's looking great. Well done and all the best for the future!!!! 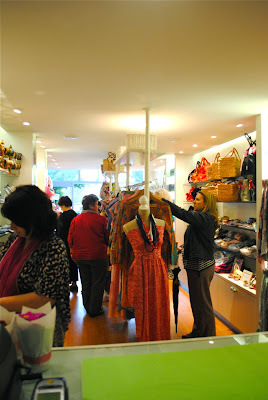 I opend my own shop last year in New Zealand and it was the best I ever did. Your window is beautiful! I love the table and lamp! Good luck on your new journey! Congratulations Simone on the shop. And more congratulations! I have given you a Women of Substance award for your blog love! visit my blog www.mamamoontime.com and pass it on to your faves too! I am sooo please it all went so well. I just love that soft blue paint on the outside and the wonderful way you have set out the store. Congratulations! 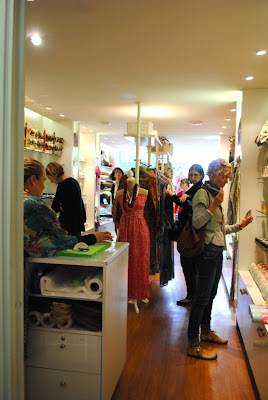 your shop looks beautiful!